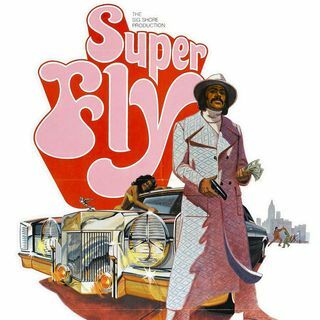 We wrap up Black History Month 2019 with three white guys talking about one of the pillars of the blaxploitation pantheon, Super Fly (1972). Directed by Gordon Parks Jr., written by Philip Fenty, and produced by Sig Shore, the film stars Ron O'Neal as Priest, a drug deal who’s looking to get out of the game. The film was derided for its glorification of drug use and lauded for its soundtrack by Curtis Mayfield. Chris Stachiw and Rob St. Mary join Mike to discuss the film, its two very ... See More uneven sequels, and the 2018 remake from Director X.